Guest Post | Home Improvement | Why Should You Hire A Landscaper? Home Home improvement Why Should You Hire A Landscaper? Why Should You Hire A Landscaper? A landscaper is one who creates new patches of land outdoors, such as planting flowers, trees or even bushes. 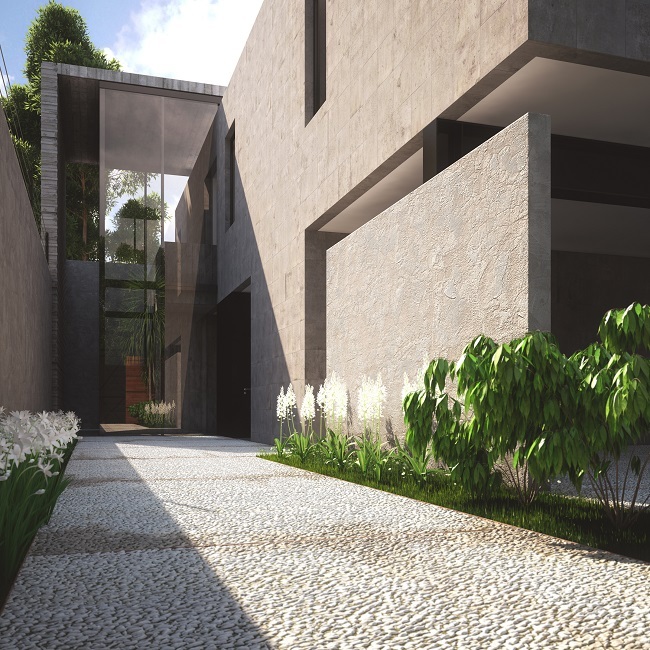 Landscapers make the outside of our houses and offices more beautiful and offer an aesthetic tone to its viewers. There are several reasons for hiring a landscaper, the beautifying effect being only a small reason for the same. 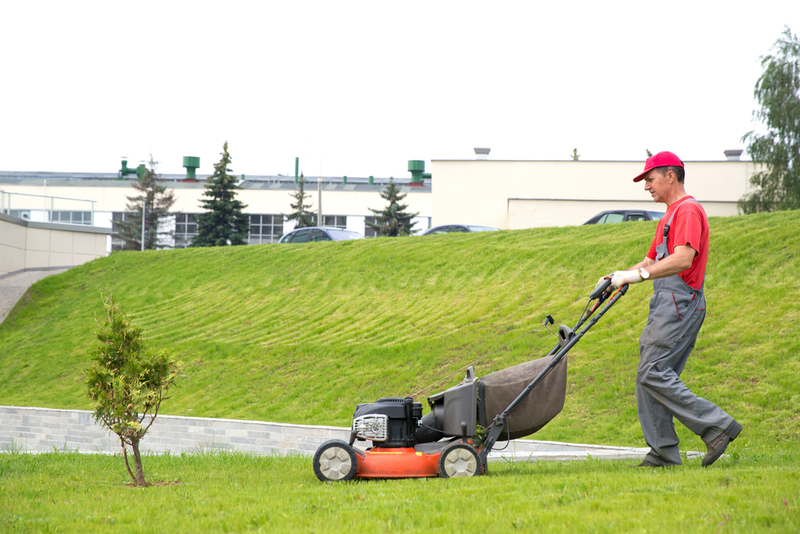 Know About Your Landscapers And Their Specialty: Not all landscapers know about the three basic facets of landscaping- soft scaping, hardscaping, and maintenance. Therefore, it’s a must for you to know whether your landscaper has knowledge of the three elements of landscaping. Also, it is a must for him to know whether your premise needs all three facets of landscaping or if only one of them is required. Give Shape To Your Ideas: Before meeting a landscaper, use your imagination and creativity to design your landscape. Though certain landscaping companies offer consultations without expenses, others charge money. Thus, before you spend your money, try to gather your ideas of landscaping the outside of your home or office. Be as intricate and detailed as possible and bring out pictures of landscapes and designs that have inspired your creativity. Check For References: Before you give the responsibility of landscaping to the landscaper you hired ask about the design or structure of his previous work. If possible ask him to show pictures or give you the contact of people that have previously hired him. By this, you can actually confirm if the experience and the work have been up to the mark and whether it has been pleasing. Discuss Your Payment Methods: Discuss expenses and the design layout before the project begins. Normally landscapers would ask for a 30 percent down payment to start the project, 30 percent after the material arrives and the rest when the whole work is finished. Landscapers charging more than half of the total expense at the beginning of the project are either illegal or cheats that will not finish the work entirely and may bring legality issues. Keep In Mind The Need For Long-Term Care Of Your Landscape: If you are not sure on how the plants or landscape will be maintained once the project is finished, consider discussing with your landscaper about warranties or maintenance programs. Landscapers are liable if some plat dies prematurely before the warranty period of the landscape. Don’t Forget To Check The Document: Ask for the licenses and contract papers from your landscaper before the work begins. This will ensure the legality of the deal. People are extremely busy and to meet the demands of mowing or shaping the lawn can never be timely met if professional help is not taken. Landscaping itself is a very time-consuming process and hiring professionals save a lot of time. 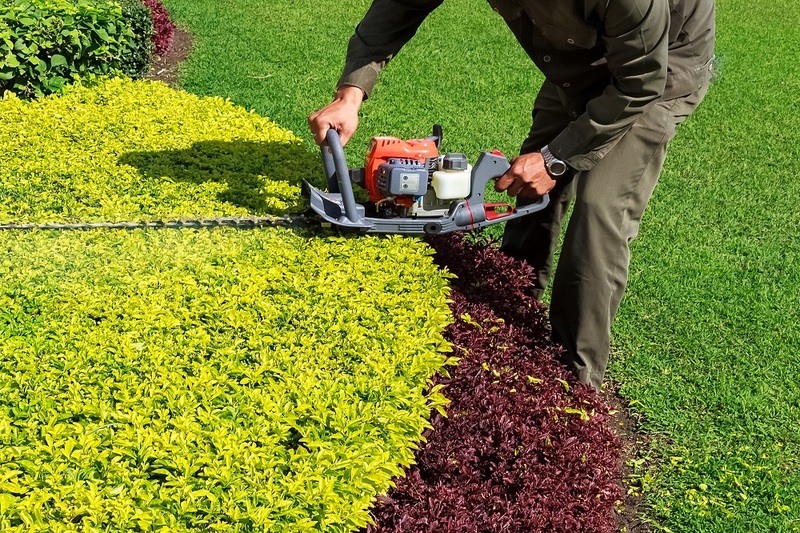 Hiring professional landscapers’ saves more money because the tools necessary to maintain yard personally will cost you more than the set fee that the landscaper will charge you per month. Regular landscaping makes your yard look best and there are certain landscaping companies that let you customize the agreement according to your convenience and even when you are on a holiday, services will be provided. They know how to solve low-drainage problems, to stop dry patches from proliferating and know what plants will look good and thrive in your yard. 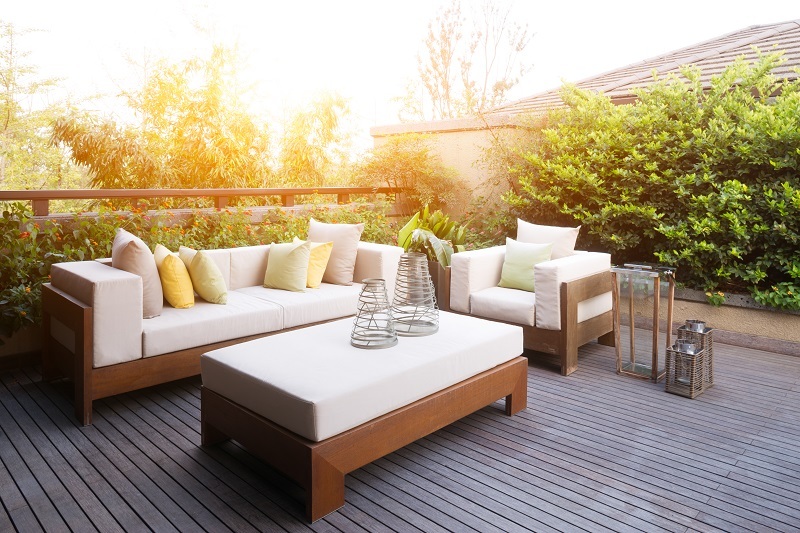 Landscaping improves the aesthetics of your home, helping reduce monotony. Further, it adds more value to your property. For these reasons, people are hiring more and more landscapers instead of doing it all by themselves.